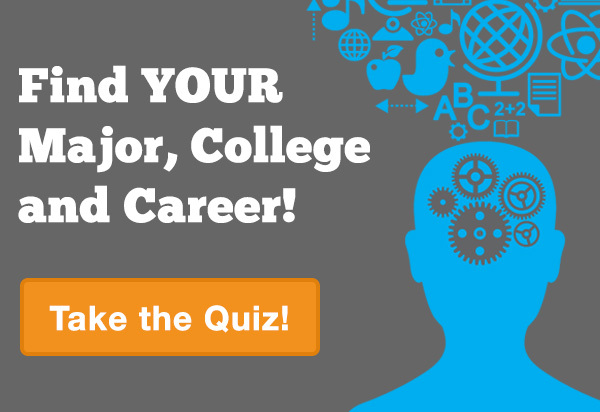 Below is a list of over 1,800 college majors profiled on MyMajors. Search for majors by selecting a category and refining your search or use search box below. Major Pages include Description, Courses, Careers, Salary, Related Majors and Colleges offering major.